Every 12,000 years the September Dragon rises from her slumber to grant a wish to the best alchemist in the world. Today, she awakens, and the World Alchemy Tournament begins! Who will win? Will it be George: the ghost dog, Lars: the reclusive professor, Laila: the mathematician turned mailwoman, or one of the 7 other mighty magicians? That's for you to decide! 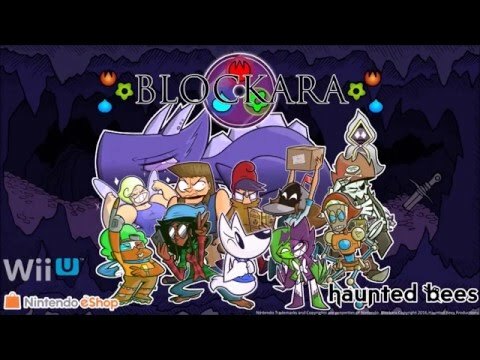 Blockara - Now Available for Wii U and PC! 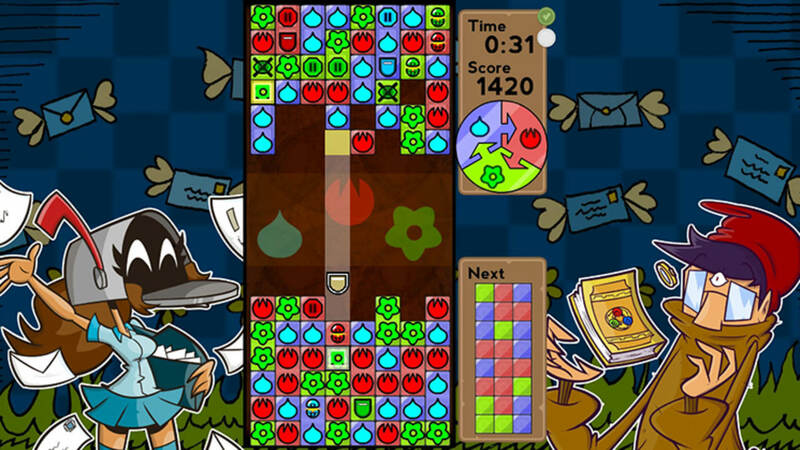 Blockara is a fun concept, but it's dragged down by its presentation. Unlikable characters, poor voice acting and music and art that don't do it any favours are all negative points, but aren't enough to completely obfuscate the fun that can be had here. Blockara won't be fondly remembered, but if you have a friend that's good at puzzle games and you can put up with the rest of it, there's some enjoyment to be found.